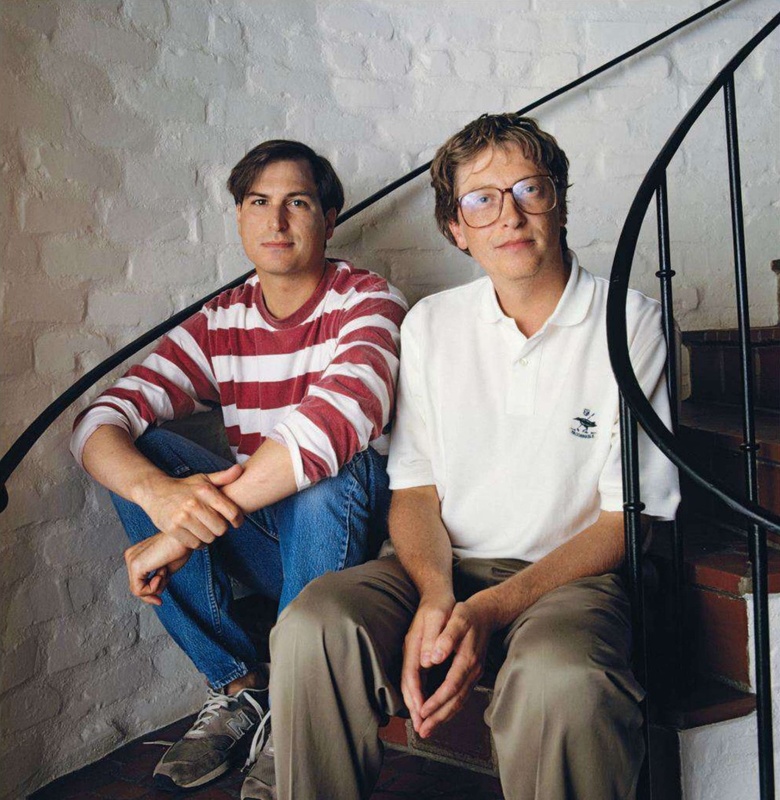 The Microsoft co-founder's career has intertwined with that of Steve Jobs's several times. After some early work on the Apple II, Microsoft was one of the first companies to write software for the Macintosh in 1982-84. They eventually stole many ideas from the Mac to build the first version of Windows. Fifteen years later, in 1997, Jobs called Gates to make a deal with Apple and settle patent disputes. The two tech titans eventually learned to appreciate one another, even though Gates was always more respectful of Jobs than the opposite.